Awadhe Warriors continued their rampaging run in the third season of Premier Badminton League. Saina Nehwal scripted a sensational comeback win over Canada's Michelle Li to guide Awadhe Warriors to a superb 4-3 victory over newcomers North Eastern Warriors in the third Premier Badminton League (PBL) on Saturday. The Lucknow-based team, who had opened their campaign with a 4-3 win over defending champion Chennai Smashers in the PBL opener at Guwahati, continued their rampaging run, winning the first three matches -- including their Trump match -- in the five-match duel to take an unassailable 4-0 lead. 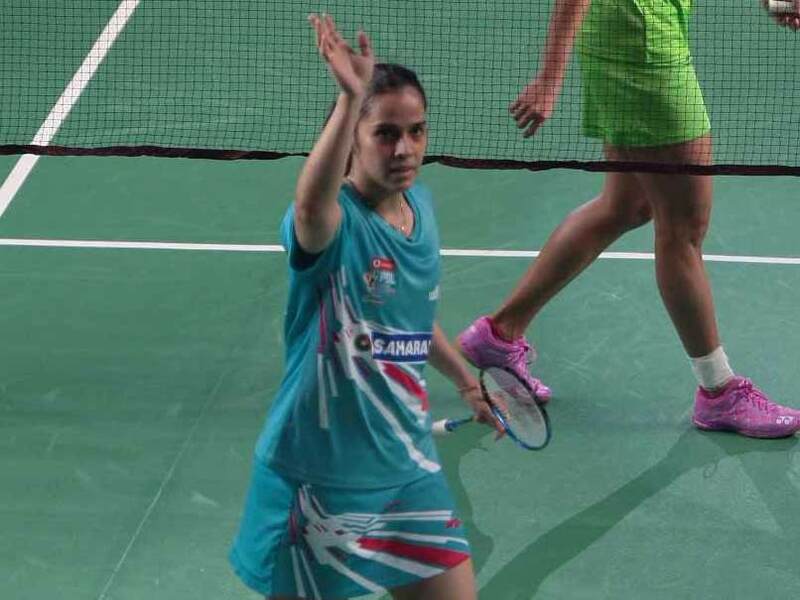 World No 10 Saina, who clinched her 2010 Commonwealth Games gold medal at the same venue, continued her love affair at the Siri Fort Sports Complex with a 6-15, 15-13, 15-13 triumph over world No 21 Li, who is interestingly the reigning Commonwealth Games champion. Earlier, Hong Kong's Tang Chun Man and Denmark's Christinna Pedersen clinched Awadhe's Trump match against North Eastern's Kim Gi Jung and Prajakta Sawant 15-14, 15-13 after a hard-fought battle to put their team 2-0 ahead. In the men's singles, Commonwealth Games champion Parupalli Kashyap then came out strongly against Ajay Jayaram, notching up a 15-9, 15-12 win to give a 3-0 lead to Awadhe Warriors. World No 3 Kidambi Srikanth, however, suffered a shock 15-10, 9-15, 6-15 loss to Chinese Taipei's Wang Tzu Wei, ranked 11th, in the second men's singles, as North Eastern logged their first points in the tie. North Easterns then pinned hopes on men's doubles pair of Kim Gi Jung and Shin Baek Cheol and the duo completed the proceedings with a 15-10, 15-12 win over Setiawan and Tang Chun Man in their Trump match to narrow the deficit to 3-4. Earlier, Saina failed to negotiate a series of drop shots from Li early on as the Canadian simply walked away with the opening game. The Indian, however, got her bearing right in the second and the duo were tied 4-4 at one stage. The Indian earned a slender 8-7 lead at the break after Li sent one to the nets. 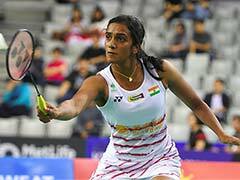 Li showed great defence but a gritty Saina displayed her mettle as she roared back into the contest when her rival went wide after an exciting rally. In the decider, Saina rushed to a 7-1 lead but Li made it 8-9 at one stage before drawing parity at 11-11 with a powerful cross court smash. Saina left one at forecourt and hit long to hand over the lead to Li. A body smash saw Saina make it 13-13. 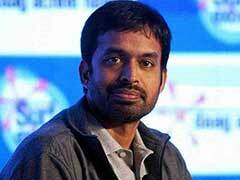 Another engrossing rally and Li's drop shot hit the net to give Saina the match point. A fantastic rally ended with Li's shot going wide again as Saina exploded in celebration. "I couldn't play the last three weeks due to an ankle injury. I didn't have much match practice but I am happy to win. She played well. I couldn't react as I am still sluggish. I need time to get full fitness," Saina said after the match. "I was moving well in second and third. I was not playing too well but I didn't want to give up." Earlier, Kashyap zoomed to 5-1 lead early on before grabbing a 8-3 advantage at the first interval. He continued to stay in the driver's seat even as Jayaram struggled to find his rhythm in the first game. Kashyap, who reached the finals at US Open Grand Prix Gold this season, moved to 12-7 after the breather before earning the bragging rights. In the second game, Kashyap headed into the break with a four-point lead against Jayaram, who narrowed the margin to 10-12 at the closing moments. Kashyap, however, eventually closed out the match comfortably.